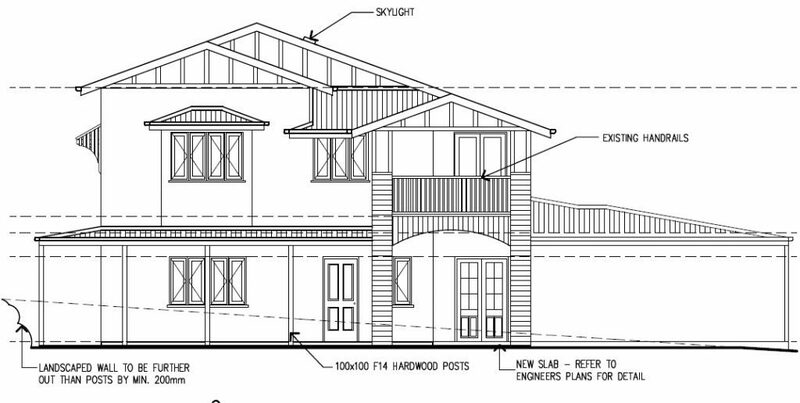 Designer Planning ensures the structural integrity of your new home, house raise or extension. We develop structural engineering components for your project. Our Team is able to suggest building products and methods which are both structurally sound and cost-effective while meeting Australia guidelines. Designer Planning has great working relationships within the industry and can guide you through the process. We work closely with these professionals and provide in-expensive design solutions for your home. We pride ourselves on not over-engineering house plans, as it can become a major construction expense. Call us now on 07 3087 5332, for a free consultation on your project. We service all areas of South-East Queensland including Brisbane (North and South), Ipswich, Sunshine Coast, Gold Coast and as far north as Townsville.